The Morilee Collection was created by internationally recognized designer, Madeline Gardner. 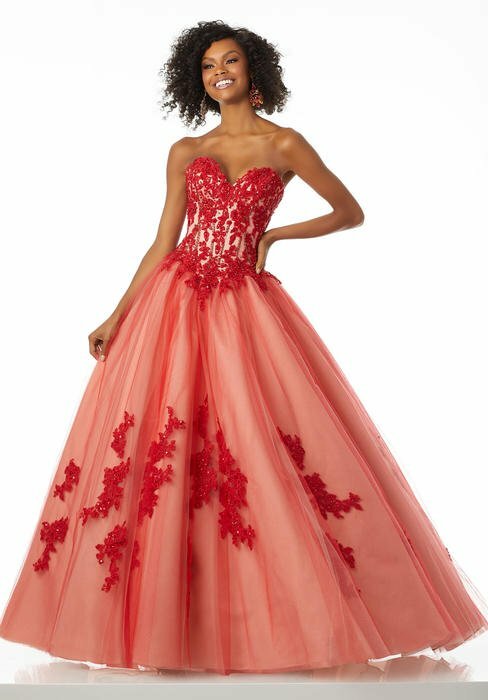 If you are looking a gorgoues flowy gown, a sleek sparkling style or a mermaid silhouette, the Morilee collection offers something truly exquisite for every girl. 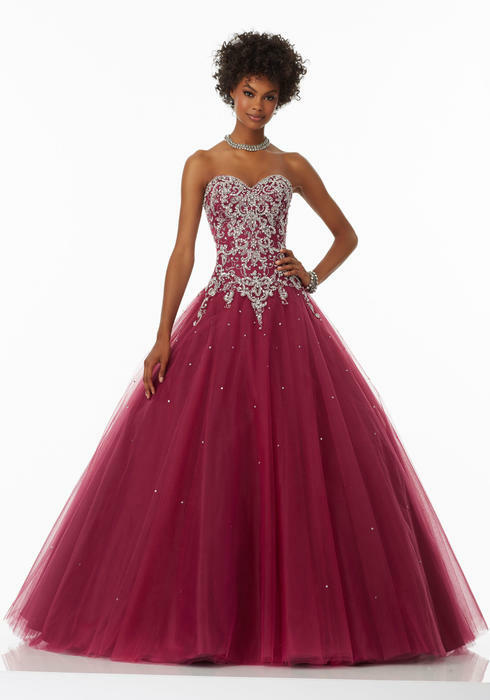 If you are looking for Sweet 16 or another more formal occasion, Morilee ballgowns will make you feel like a modern day princess in their dazzling embellished designs,. 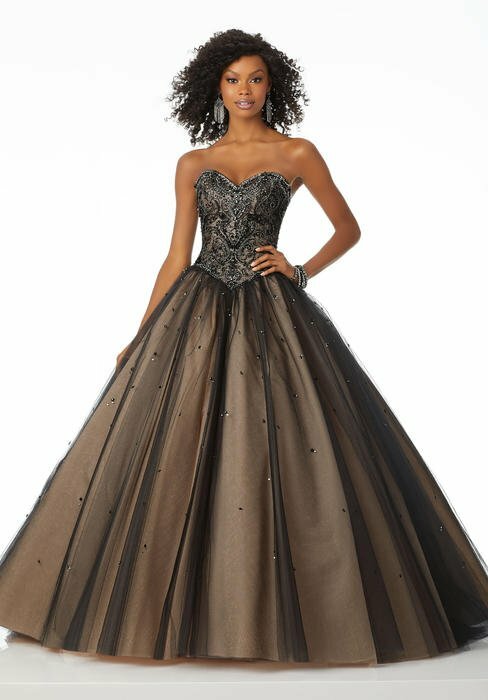 No matter the dress style you desire set upon, Morilee has you covered for Prom 2019!